The hero is living in his ordinary world, but then he receives a message that calls him to adventure and a higher purpose. He often is reluctant to go on the adventure. He has an encounter with someone wise who encourages him to take the first step. He faces some kind of test. He has to undergo a harrowing ordeal. He is successful and brings back some kind of treasure. He is transformed and brings the treasure to the rest of the world. Overcoming a monster—The protagonist has to defeat an antagonist (monster) who is threatening the protagonist’s homeland (for example, Star Wars). Rags to riches—The protagonist is poor and suddenly becomes wealthy with money, power, and/or a mate. The protagonist loses it all, but then grows as a person and gets the important riches back (for example, Cinderella). The quest—The protagonist and friends set out to get something important, face lots of challenges along the way, and eventually are triumphant (for example, The Lord of the Rings). Voyage and return—The protagonist goes to a foreign place, makes it through many dangerous situations, and comes back without anything of value, except a personal transformation (for example, The Chronicles of Narnia). Comedy—The protagonist is somewhat of a fool and gets into lots of embarrassing situations and near-disasters, but in the end triumphs over all the adversities and finds happiness (for example, A Midsummer Night’s Dream). Tragedy—There may be a protagonist, or an antagonist. He or she ends up with a tragic ending/death. He or she may learn from the troubles encountered along the way, but not enough to be redeemed in this life (for example, Macbeth). Rebirth—Instead of a protagonist, there’s an antagonist. He or she learns and is redeemed over the course of the story (for example, Beauty and the Beast). These common plots resonate with people. When a story follows one of these plots, people can easily understand the story and are more likely to become involved. 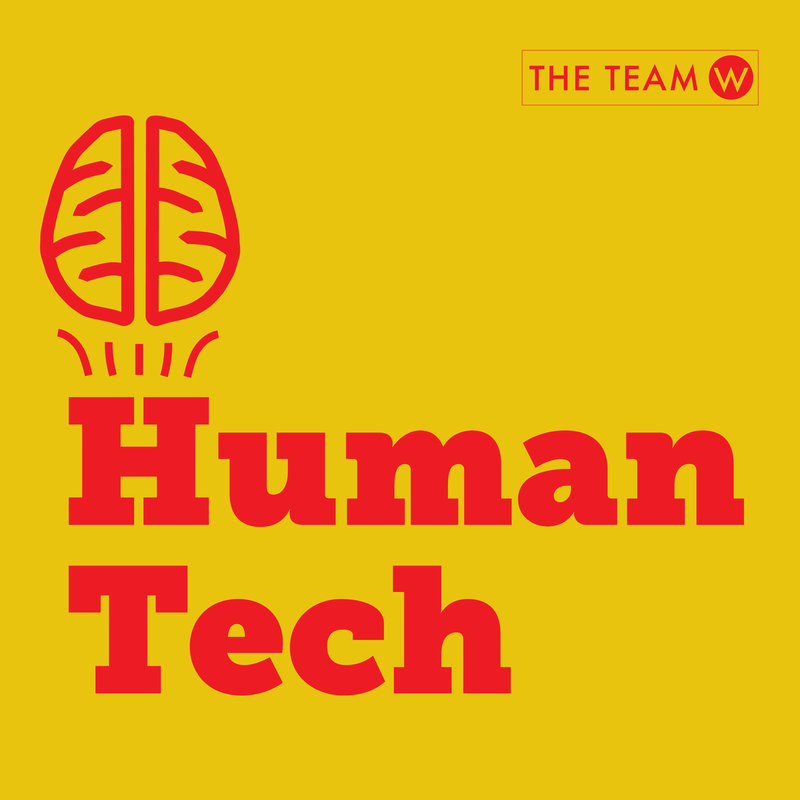 Drawing blood while you are watching a video — Paul Zak is a neuroscientist who is interested in brain chemicals. He drew blood from study participants while they watched different videos to measure brain chemicals. Zak was interested in what story elements would cause which brain chemicals to release. 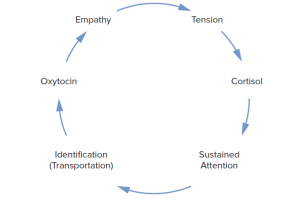 He found that when people felt distress they released cortisol, and when they felt empathy they released oxytocin. Exposition—The exposition is the introduction. It sets the time and place, the protagonist or hero, the antagonist or villain, other characters, and the basic conflict of the story. Rising action—The rising action is where the conflict that was introduced during the exposition starts to grow. Tension increases. The initial conflict becomes more complicated. Climax—The climax is the turning point. At the climax, the protagonist has a change of fate. If it’s a comedy, then before the climax things were not going well for the protagonist, but after the climax things look up. If it’s a tragedy, then the opposite happens. Things get worse for the protagonist. 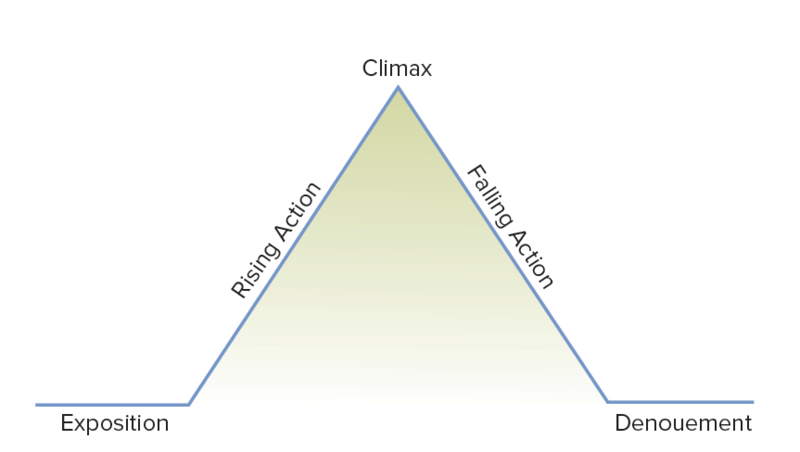 The climax is the highest point in the arc. Falling action—After the climax, it may seem that everything is done, but that’s actually not true. This is the last point of suspense. Unexpected things may still happen, so the outcome that the audience thought was set during the climax may or not occur. Denouement—People tend to call the last part of the arc the conclusion, but Freytag called it the denouement. This is a French word referring to an unraveling or untying of a knot. The protagonist either comes out on top (comedy) or the antagonist does (tragedy). 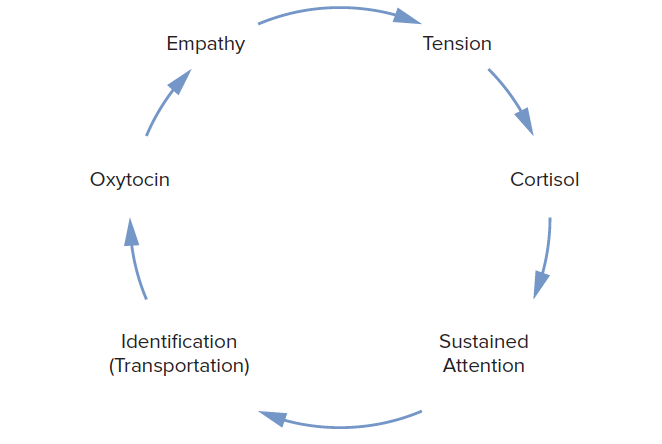 Zak found that during the rising action people release cortisol, at the climax people release oxytocin if they feel empathy with the main character, and if there’s a happy ending people release dopamine. 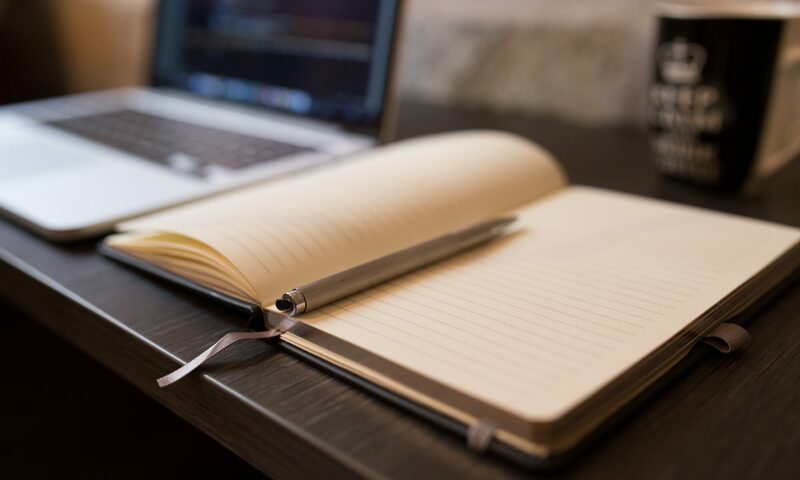 Interest can be maintained by cycling through these story pieces and keeping the brain chemistry going (see the image at the top of the post). What do you think? 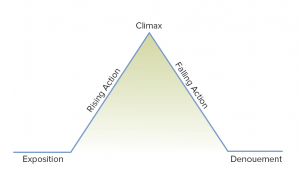 Do your favorite stories follow the dramatic story arc? Are they one of the 7 archetypal stories? Is this why Batman vs. Superman was considered a not great movie?